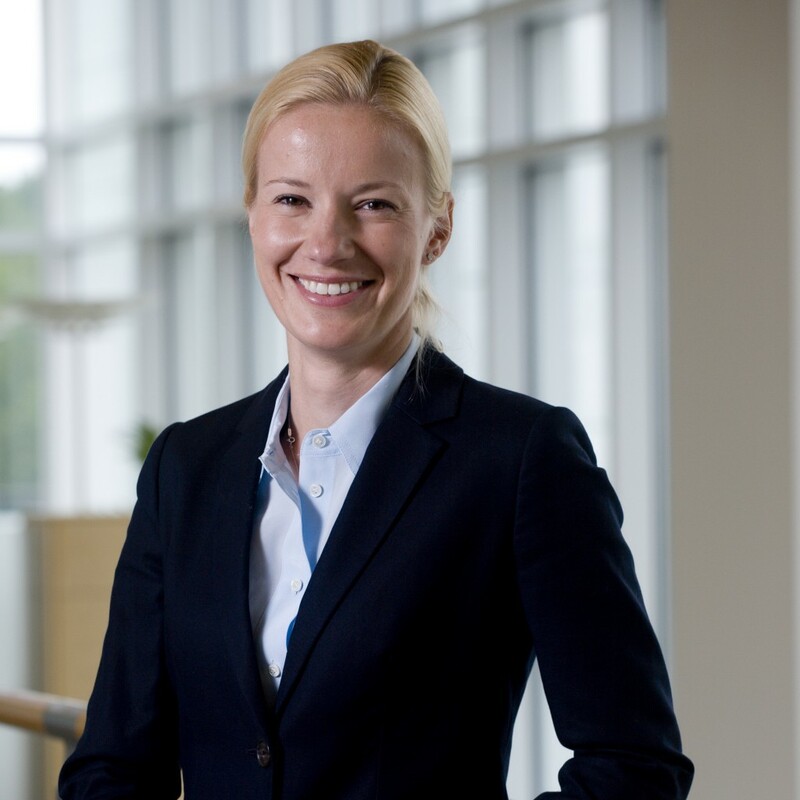 Bio: Arminja received her Diploma and Ph.D from Eberhard-Karls University, Tübingen, Germany. She conducted her graduate student work under the supervision of Dr. Frank McKeon at Harvard Medical School in collaboration with Eberhard-Karls University. Her graduate work was focused on mechanisms of cell differentiation and division. She then pursued a postdoctoral fellowship in the field of mass spectrometry-based proteomics in the laboratory of Dr. Scott Gerber at the Geisel School of Medicine at Dartmouth, where she conducted large-scale quantitative chemical phosphoproteomics experiments using small molecule inhibitors to identify substrates of the mitotic kinases Polo-like kinase 1, Aurora kinase A, and Aurora kinase B. Furthermore, she developed a more efficient workflow for phosphopeptide enrichment and a new approach for the identification of protein kinase motifs using mass spectrometry. 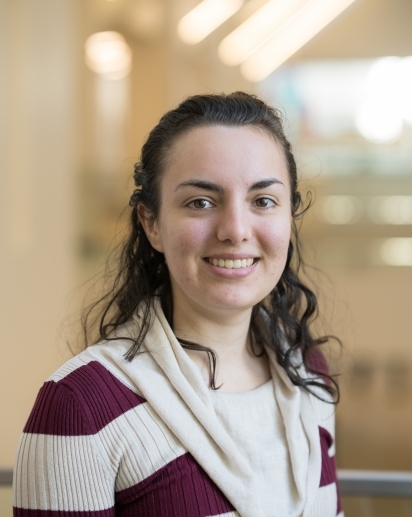 As an independent investigator, Arminja is interested in determining how protein dephosphorylation contributes to faithful chromosome segregation, mitotic progression, and maintenance of genomic stability. Using biochemical and cell biological approaches in combination with microscopy and quantitative proteomics, the lab investigates the role of protein phosphatases in mitotic progression, their regulation, substrate targeting mechanisms, and kinase counter-action. 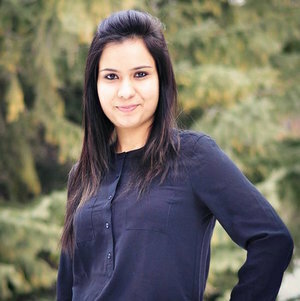 Isha received her Ph.D. in 2016 from the University of Calgary. Scott graduated in 2012 from State University of New York (SUNY) – Bingham with a degree in Biology. After graduation, he worked as a Senior Research Technician at Albany Medical College, Albany, New York. 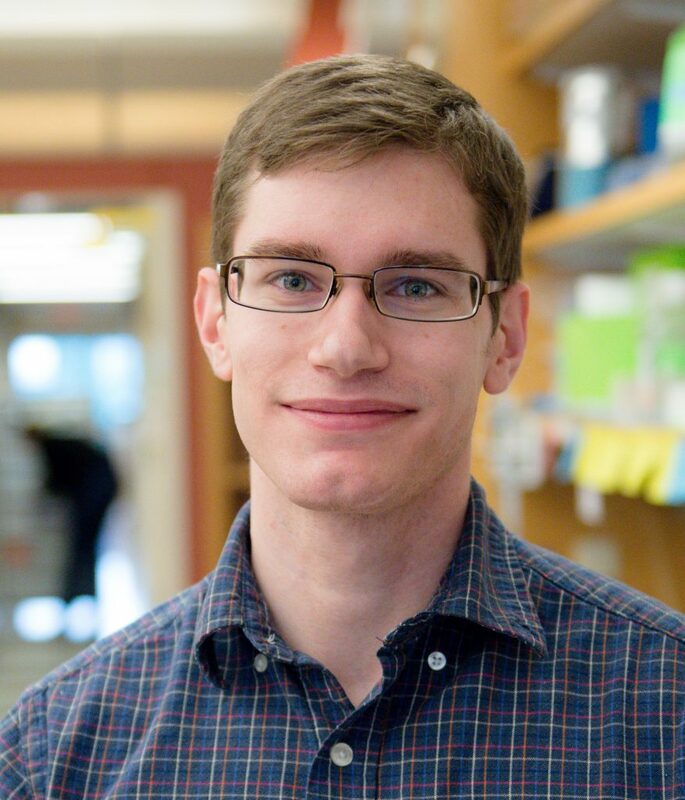 Scott is interested in deciphering the role of phosphoprotein phosphatases, determining mechanisms of subunit interaction, and developing new approaches for global characterization of the PPPome. Outside of the lab, Scott enjoys hiking with his dog. 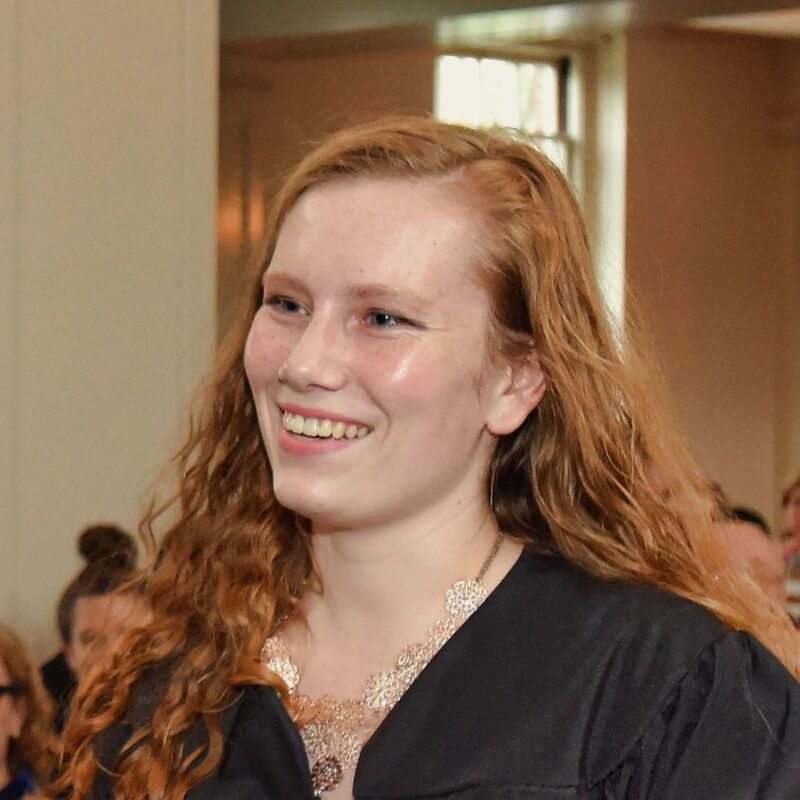 Brooke graduated from Wittenberg University in 2016 with a dual degree in Biochemistry/Molecular Biology and Mathematics. Her research interests include identifying substrates and phosphosites for the phosphoprotein phosphatase PP2B, characterizing breast cancer subtypes based off their PPPome, and investigating the effects of PP2A activation on triple negative breast cancer. 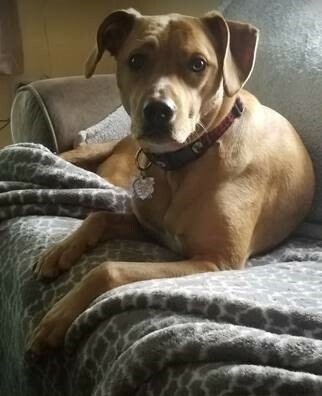 Natasha graduated from Bridgewater State University with a BS in Chemistry in 2014. After graduation, she worked as a lab manager at Stanford University investigating stem cell self-renewal mechanisms. 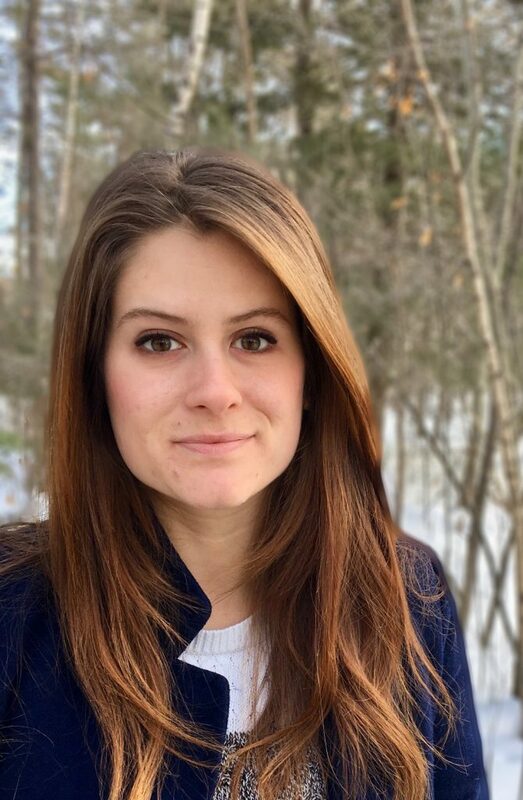 She joined the lab as a PhD candidate in the MCB Program in 2018 and her research now focuses on characterizing the role of phosphoprotein phosphatases in mammalian cells, particularly in the context of the DNA damage response system. She is also investigating novel therapeutic targets for Triple-negative Breast Cancer subtypes using mass spectrometry-based, proteomic approaches. Mark is a 2013 graduate in Computer Science and Psychology from Vassar College. Mark keeps our proteomics pipeline running, develops software, and helps everybody in the lab with data analysis. Jack graduated in 2017 from Colby College. He was in charge of organizing the lab and keeping everybody and everything in check, which by itself is a full-time job. Jack’s research focused on investigating Protein Phosphatase 6 in melanoma. Scott is a 2008 graduate of Arizona State University in Molecular Biosciences and Biotechnology. 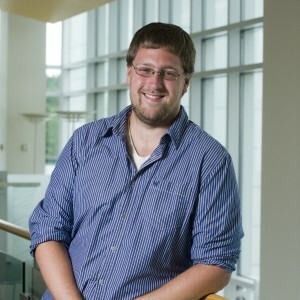 After graduation, Scott worked as a Research Technician at Albany Medical College and later as a Research Associate for three years at the Broad Institute of Harvard and MIT, Boston, where he participated in Project Achilles, a systematic interrogation of the human genome using RNAi to identify lineage-specific lethal genes in cancer cells. Scott’s reserach focused on developing novel proteomics approaches to investigate phosphoprotein phosphatase function and substrate recognition mechanisms. 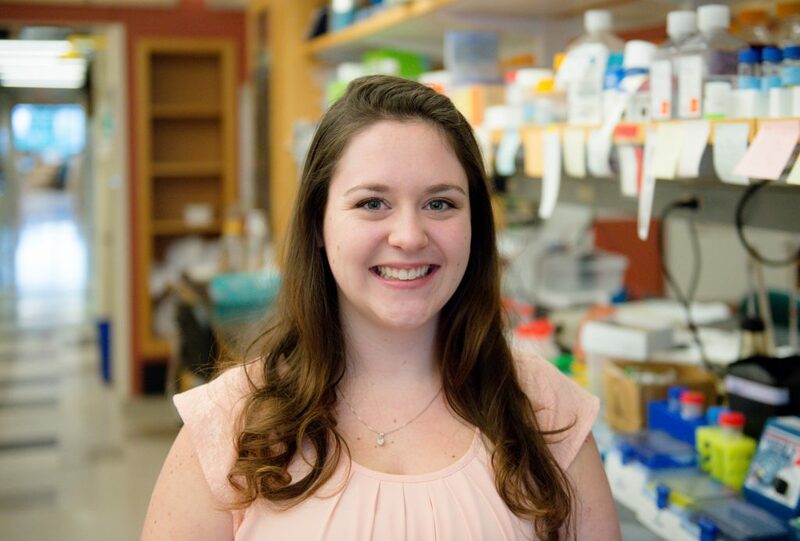 Nikki’s research focused on investigating phosphorylation signaling in triple negative breast cancer tumors by quantitative proteomics and molecular mechanism of phosphoprotein phosphatase signaling. Kali is a MD/Ph.D. student at The Geisel School of Medicine at Dartmouth College. She joined the lab in summer 2016 as part of the MD-PhD Undergrad Summer Fellowship. 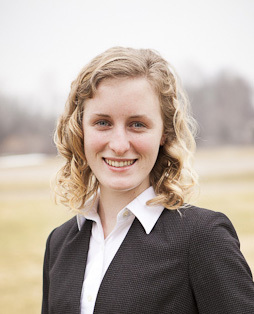 Kate graduated in 2012 from the University of Vermont. Since her undergraduate research with Dr. Bryan Ballif at UVM, Kate has a strong interest in mass spectrometry-based proteomics. 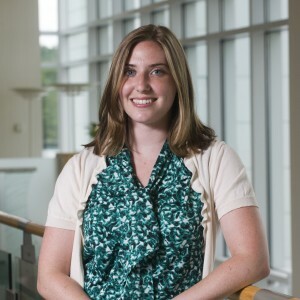 At Dartmouth, Kate was developing novel approaches for in vivo tagging and purification. She used quantitative proteomics to determine the molecular composition of these unique macromolecular complexes. 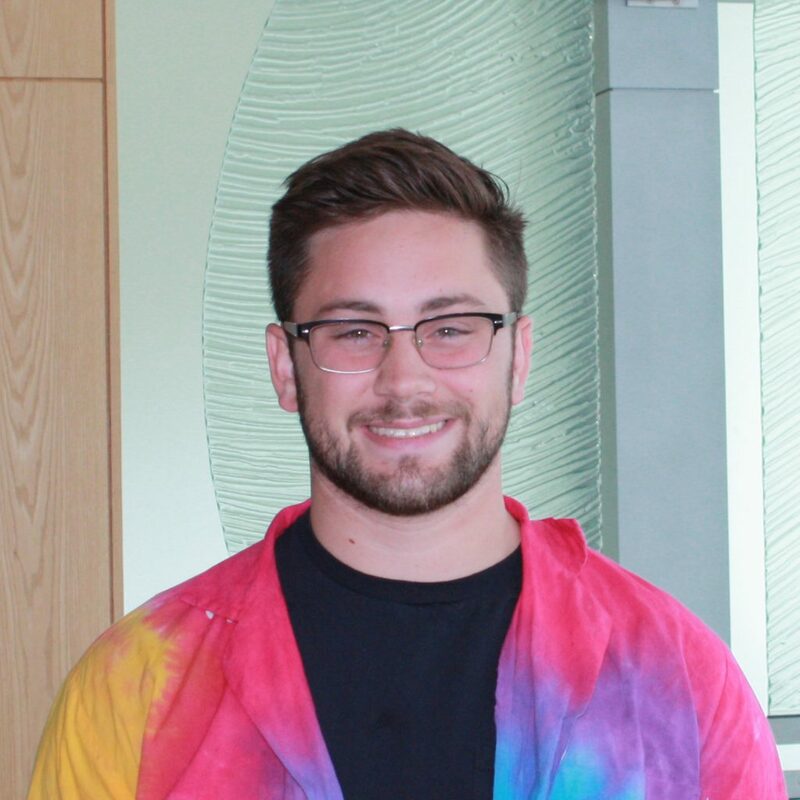 Jason was an undergraduate at California State University, Monterey Bay who joined the lab in summer 2014 as part of the MD-PhD Undergrad Summer Fellowship. 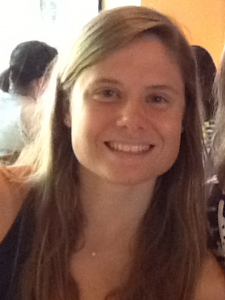 Brittany was an undergraduate at Dartmouth College who is studying Biology. She joined the lab in Fall 2014 and was working with Adam on purifying potentially novel cdk substrates . 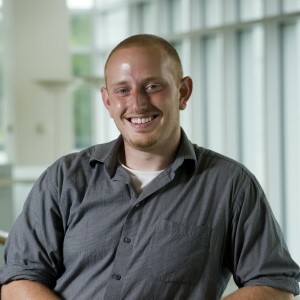 Current: Research Associate Juno Therapeutics Inc.
Adam graduated in 2012 from Susquehanna University with a degree in Biology. 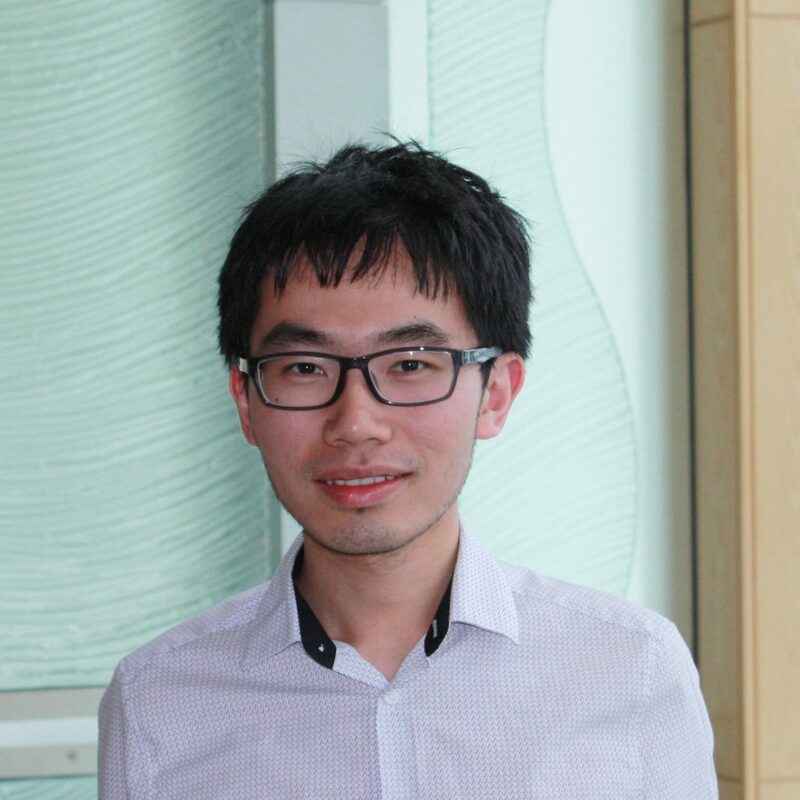 Adam’s work focused on identifying Cdk1 substrates and their function in the regulation of mitotic progression using quantitative phosphoproteomics approaches.